Valu Home Centers is a large hardware chain in the New York-Pennsylvania region. They are known for their small-town feel and extra helpful customer service. 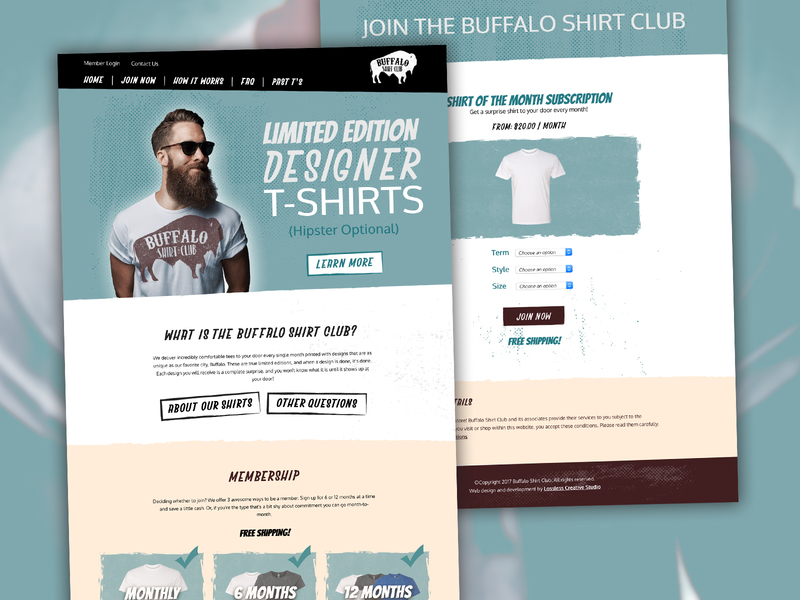 Lossless Creative Studios was contracted to make some additions to their website including a DIY blog to be used in conjunction with their marketing efforts, responsive functionality, and special profile pages for each of their store locations. 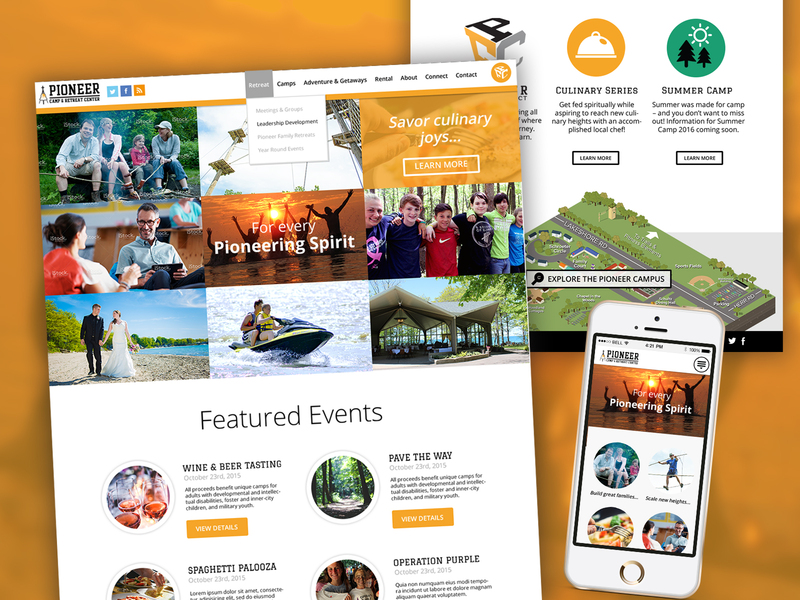 Correlating with a push towards social media and a different flavor of TV and print advertising, a blog was designed and developed on Valu’s existing site to build a strong DIY community around the products of their stores and appeal to a younger audience. In order to better serve customers looking for information and allow internal employees quick access to the contact details of another location, Lossless Creative Studio had to rethink the store locator on the Valu Home Centers corporate website. 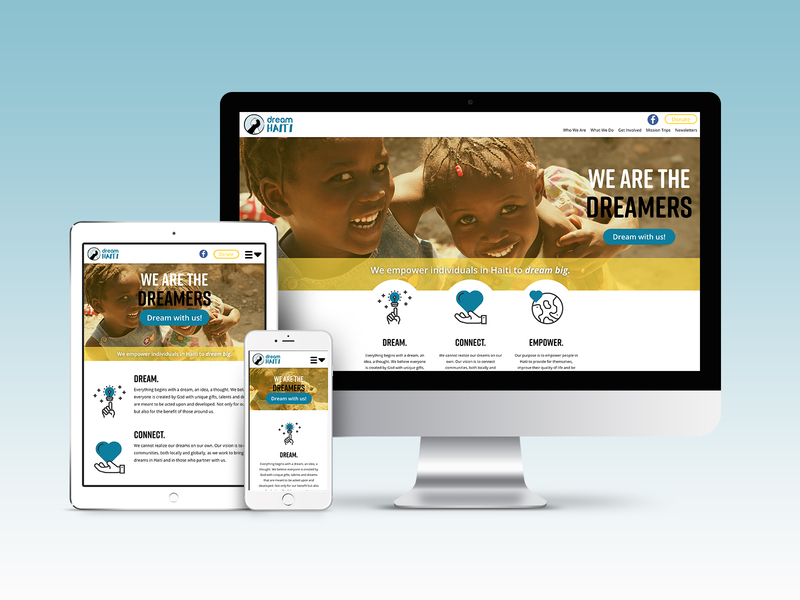 In addition, the site was retrofitted to be responsive. The new store profile pages provide a hub of information for each store with key information at a glance. 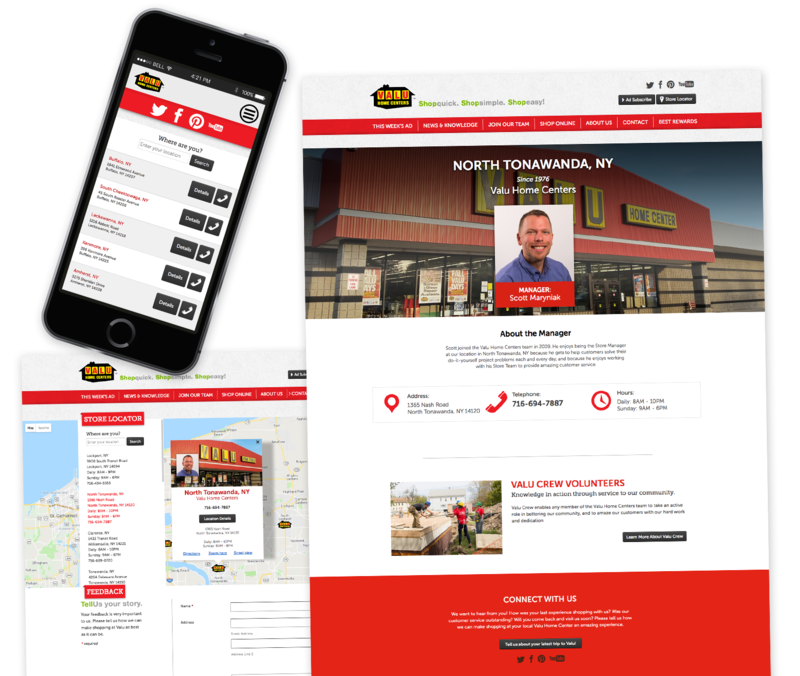 The location name, storefront image, and manager (an important person-to-person contact at local stores) are prominently featured in such a way that is consistent with the rest of the site and existing brand feel. Immediately below this is the address, hours, and phone number made very obvious by the use of large icons. In addition to reorganizing the information present on the store locator pop up, the locator was adapted to be responsive. Since the large map and format presented usability issues on small screens, the choice was made to adopt a modified presentation format at smartphone sizes.